Yes! 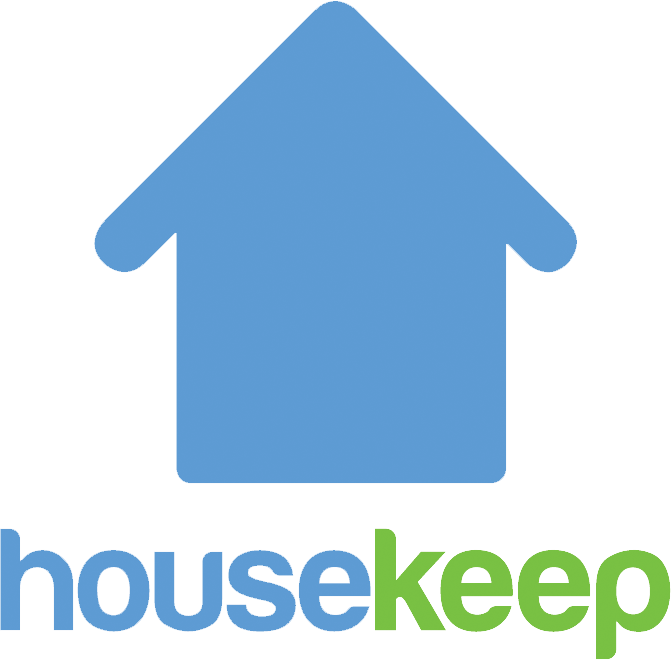 We have lots of Airbnb or short-term rental landlords who use Housekeep to book in cleaning services between rentals or for a regular clean for long-term guests. If you manage multiple properties, you can find out more about the additional services available here.